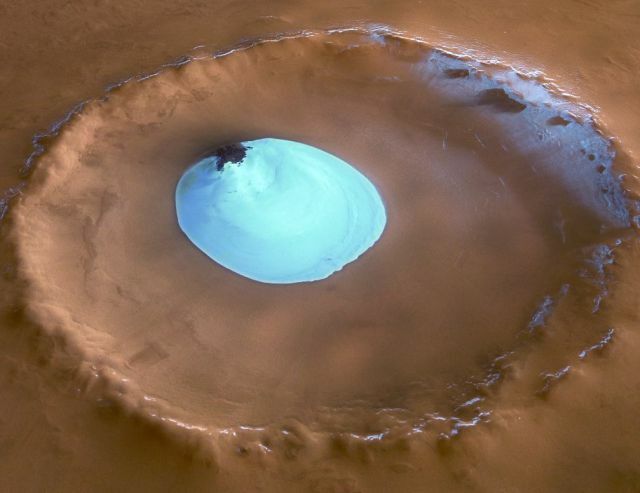 Residual water ice on the floor of Vastitas Borealis Crater on Mars. After checking a bunch of "life on mars" web sites. One thing became clear. They had all used imaging enhancement software to make their point. This page is the result of too much thinking about life on mars and imaging enhancements. why is everything hip? From the first day this post existed, every picture was hip! Total fail..
Maybee adding more pictures will do the trick!